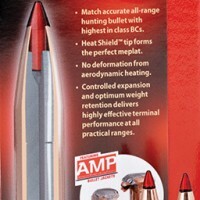 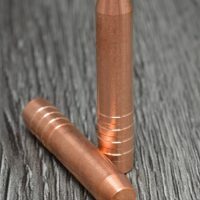 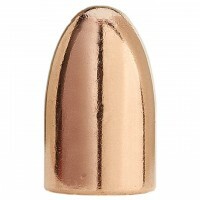 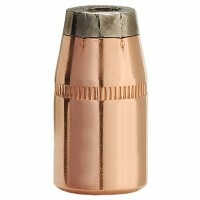 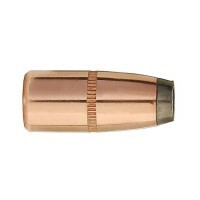 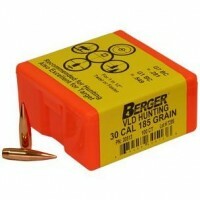 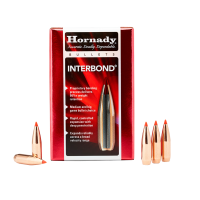 HORNADY ELD MATCH BULLET CAL. 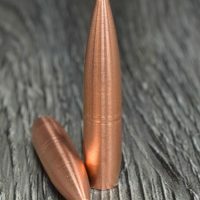 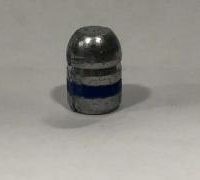 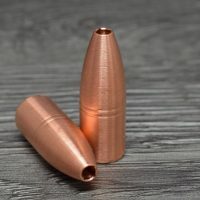 6,5 mm 147 GR. 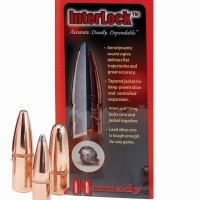 HORNADY ELD MATCH BULLET CAL. 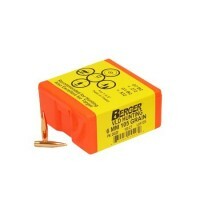 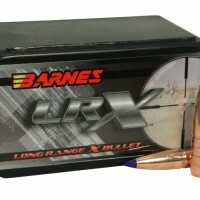 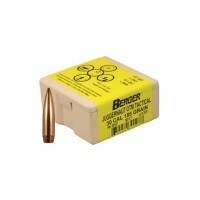 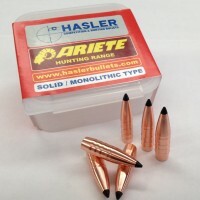 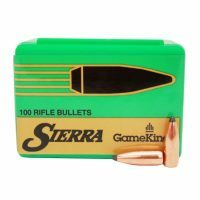 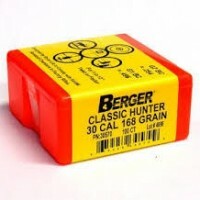 7 MM 180 GR. 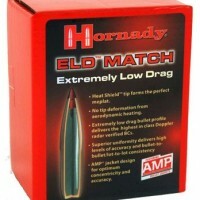 HORNADY ELD MATCH BULLET CAL. 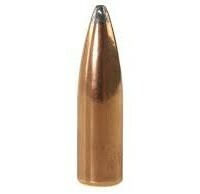 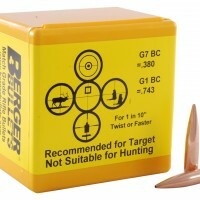 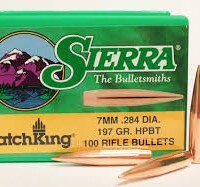 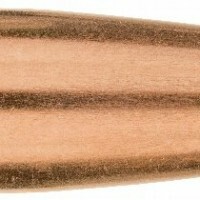 7mm 162 GR. 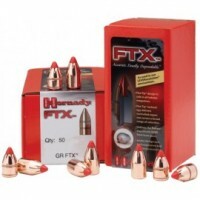 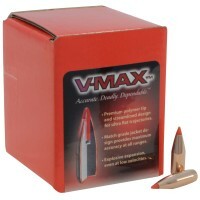 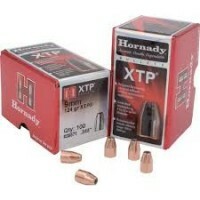 hornady eld-x bullet cal. 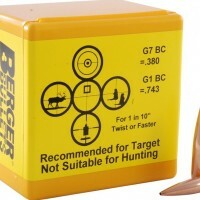 30 178 gr. hornady eld-x bullet cal. 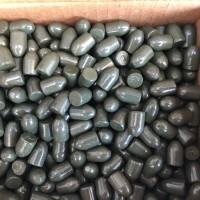 30 200 gr. 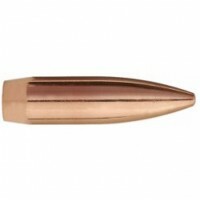 hornady eld-x bullet cal. 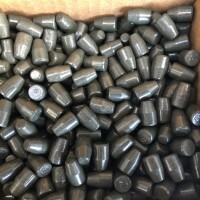 30 220 gr. 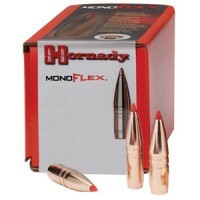 hornady eld-x bullet cal. 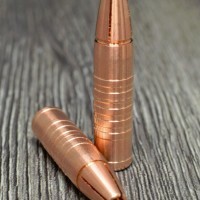 7mm 162 gr. 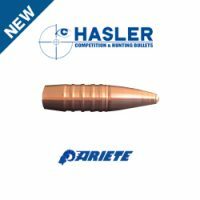 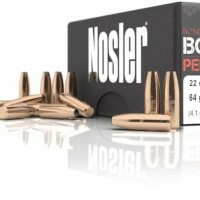 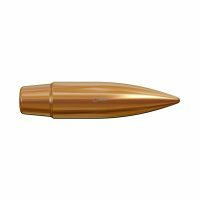 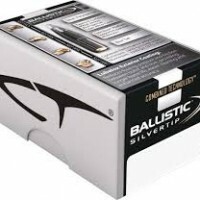 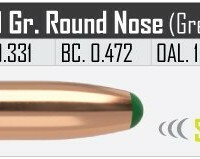 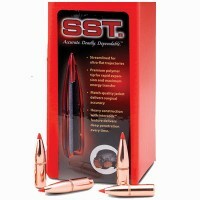 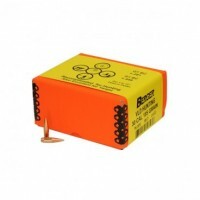 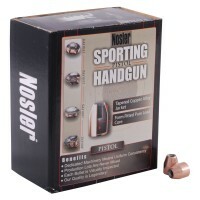 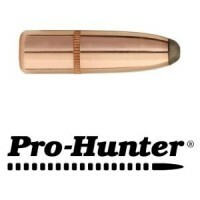 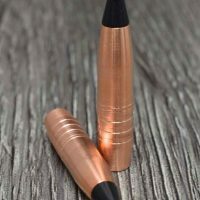 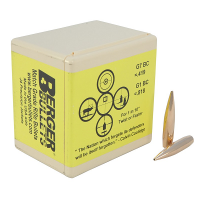 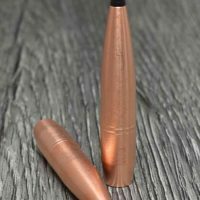 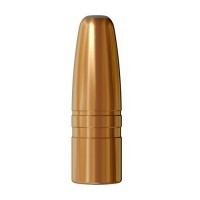 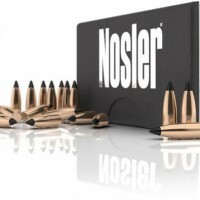 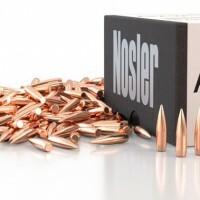 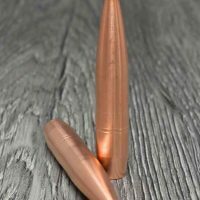 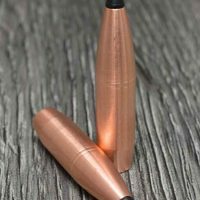 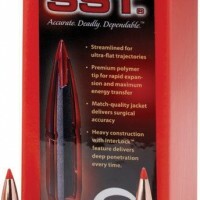 NOSLER BALLISTIC TIP CAL. 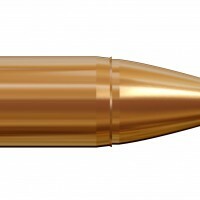 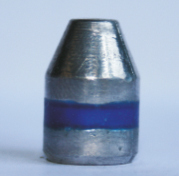 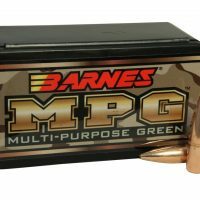 224″ 55 GR. 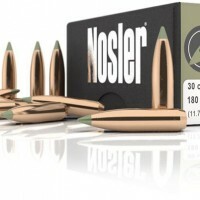 NOSLER BALLISTIC TIP CAL. 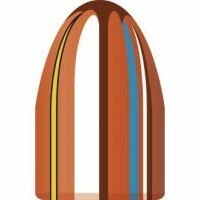 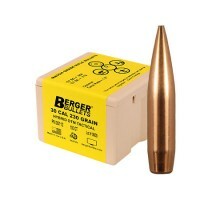 243″ 90 GR. 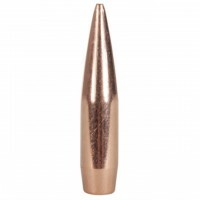 NOSLER BALLISTIC TIP CAL. 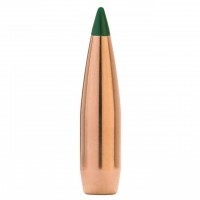 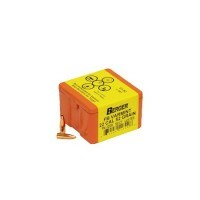 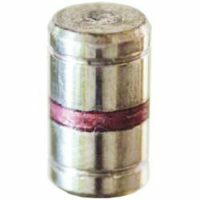 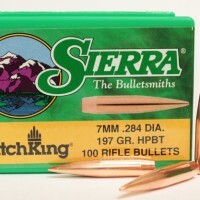 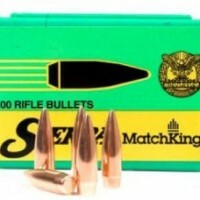 277″ 150 GR. 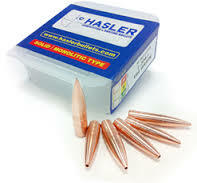 NOSLER BALLISTIC TIP CAL. 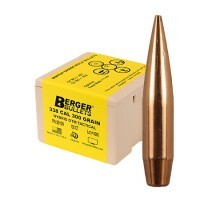 30 150 GR. 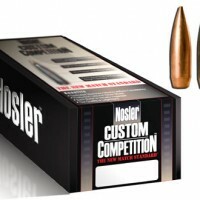 NOSLER BALLISTIC TIP CAL. 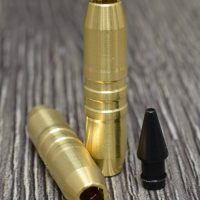 30 180 GR. 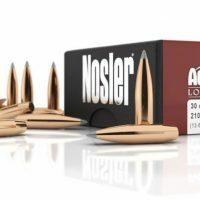 nosler ballistic tip cal. 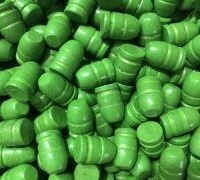 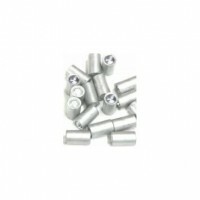 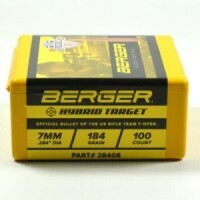 6,5 mm 120 gr. 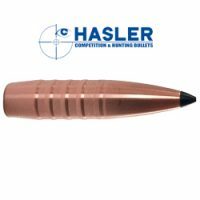 NOSLER BALLISTIC TIP CAL. 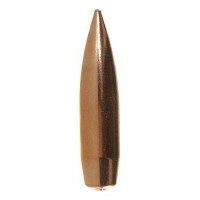 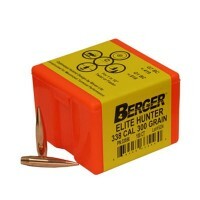 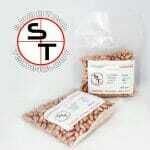 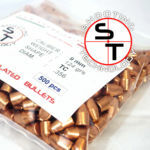 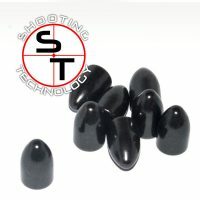 6mm 90GR. 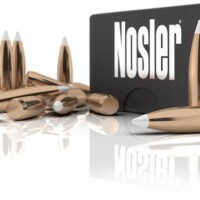 NOSLER BALLISTIC TIP CAL. 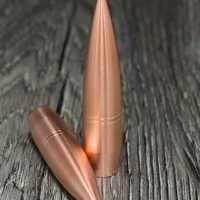 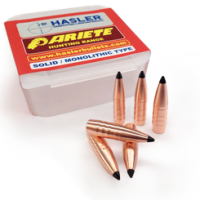 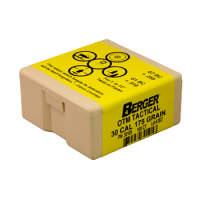 7 MM 140 GR. 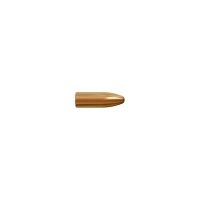 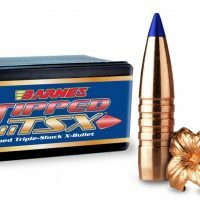 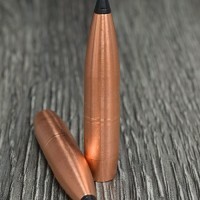 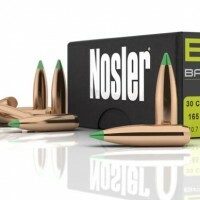 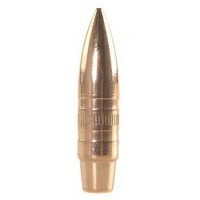 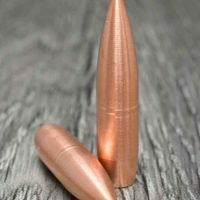 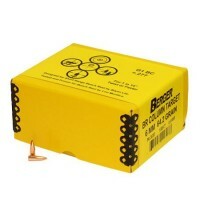 NOSLER BALLISTIC TIP CAL. 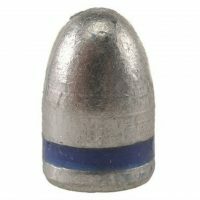 7 MM 150 GR.